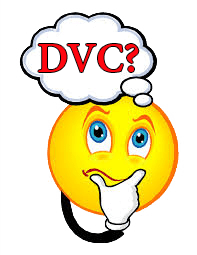 Home > DVC Information > Introduction to DVC > Does it make sense to buy DVC? 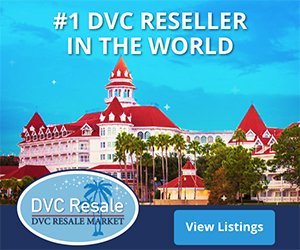 Does Buying DVC Make Sense? Since most people consider buying DVC a large investment, time should be spent before making such a big decision evaluating the pros and cons, the costs and benefits. 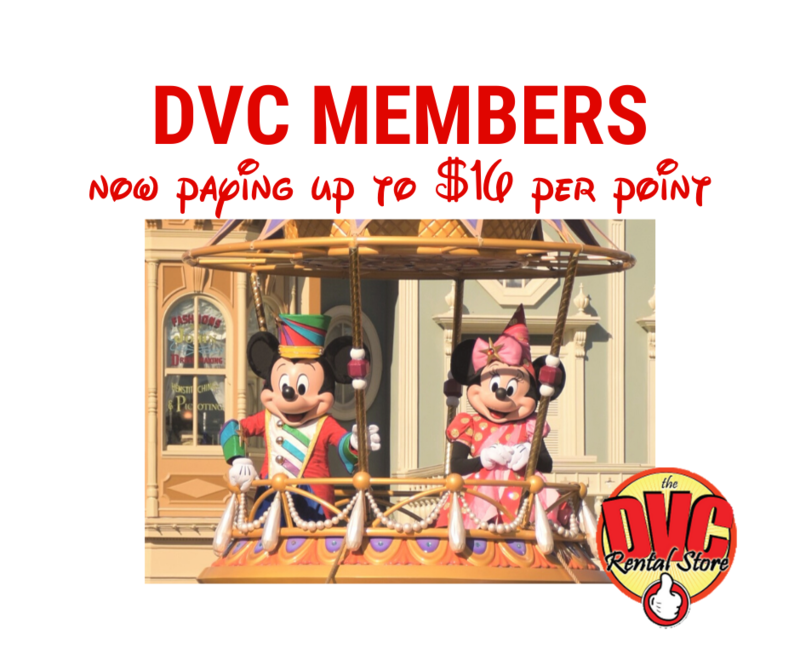 The initial cost of joining DVC is significant and you will pay substantial annual dues/maintenance fees, which go up every year. So, is it worth it? Well, to be perfectly honest, membership in the Disney Vacation Club is not for everyone. It made perfect sense for me and I am very happy with my decision to become a DVC member. I just wish I had done it sooner. A couple points need to be made up front. First off, please be aware that DVC is a timeshare and utilizing it differs in many ways from just booking a hotel room at Disney. Secondly, while you are purchasing a deeded ownership interest, it should not be looked upon as a real estate investment, but rather as a prepaid vacation plan. Now, I’m not going to try to present a detailed financial analysis in this post, as that gets very complex pretty quickly, factoring in the time value of money and lost opportunity cost (however, for one such analysis, read “A financial analysis of buying DVC“). There is no definitive answer that fits everyone. DVC advertises that “savings begin to occur approximately 6 to 11 years after purchase”, and that DVC can save you up to “50% off” future stays “over the life of the membership”, but that number is based upon paying full rack rate (non-discounted) for deluxe hotel rooms, which is not what all of us do. However, take a look at the numbers, factoring in not only the up-front purchase price, but the annual maintenance dues as well. Having to finance the purchase will reduce the potential savings of DVC or push out the breakeven point. DVC can make sense financially – depending on what you’re comparing it to. If you’re comparing it to booking a Value resort, you’ll quickly realize that DVC won’t save you money – but that’s not an apples-to-apples comparison. The DVC resorts offer deluxe amenities and room size, so you should really be comparing DVC to booking a room at a deluxe resort. If you are happy at staying at value or even moderate resorts at Walt Disney World, then DVC may never make financial sense for your family. Even if you’ve been staying at value resorts in the past, but now realize you’d prefer deluxe accommodations and/or larger rooms, then DVC may be for you. The financial analysis is only a part of the picture, as you may be motivated to join DVC for reasons other than to just save money. Perhaps you just want to improve the quality of your stay by booking the larger 1- or 2-bedroom units with space to separate you from the kids, with a full kitchen, washer/dryer, and other “home-away-from-home” amenities. Perhaps you just want to lock-in an annual Disney vacation or join because you find membership emotionally satisfying (you “own a piece of the magic”). Perhaps you just want to lock in prices for future vacations. The non-economic considerations such as being able to share trips with friends and family in awesome and unique accommodations may be the ultimate reason to buy DVC – reasons that you can’t put a price tag on. If the only consideration is whether it just makes financial sense, then maybe you should be staying at a non-Disney offsite hotel and only eating offsite as well, since that makes better financial sense. Buying a DVC membership can be a rational, financially viable option for some people: namely, people who plan to stay in the higher-end accommodations at Walt Disney World on a regular basis. Buying into DVC is almost a lifestyle choice. A DVC purchase is a way of committing to an annual Disney vacation with family and friends. For some people, that may outweigh any financial considerations. DVC will pay dividends beyond mere dollars and cents – your return on investment will be the joyous times, the family gatherings, and the experiences of a lifetime. Only you can determine if DVC membership makes sense for your situation, based upon your lifestyle and financial capabilities. For me, I can say that it’s been worth it for my family. We’ve covered most important information you need to know. There are, however, a few other topics to cover if you’re up to it. Next: Can Members rent out their points?